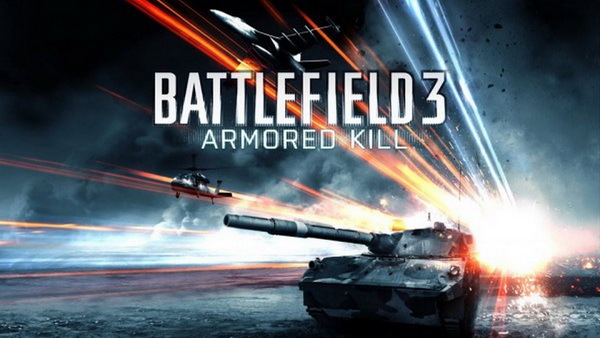 DICE’s September DLC pack for Battlefield 3, Armored Kill, doesn’t just add a couple of maps, it promises to further push the limits of the Frostbite 2 engine. Hamilton goes on to highlight other gems such as sparkling sand when lying in the desert and realistic ice sheets thanks to reflection masks. Small details such as the shift from snow to earth have been very carefully altered to look as pretty as possible. Check out how the hard work has paid off in this stunning preview video of the Alborz Mountains map.